There are many common tasks that you need your new recruits to complete before they can fully join you. 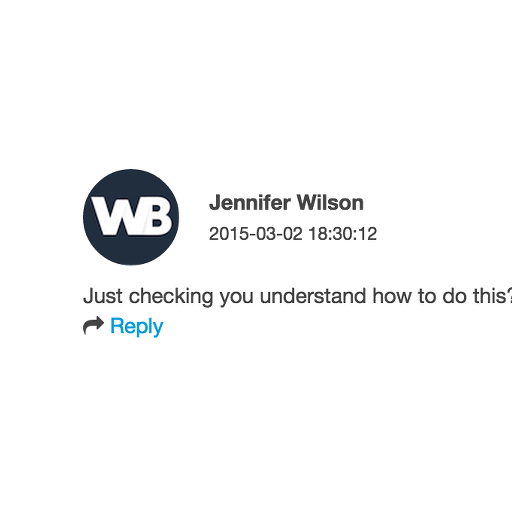 Workbase Onboarding has you covered. 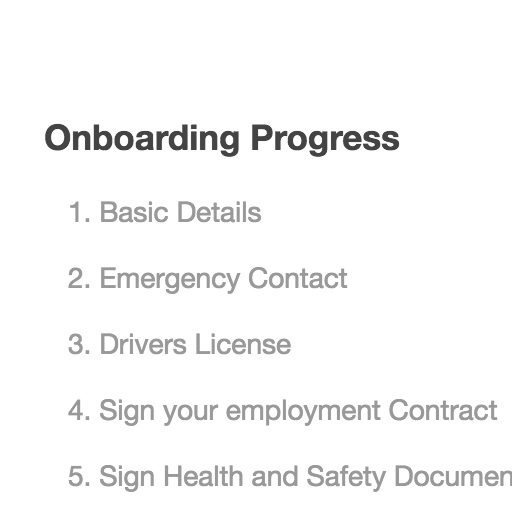 Create as many common onboarding tasks as you like and assign them to your company structure to ensure consistency with employee onboarding. 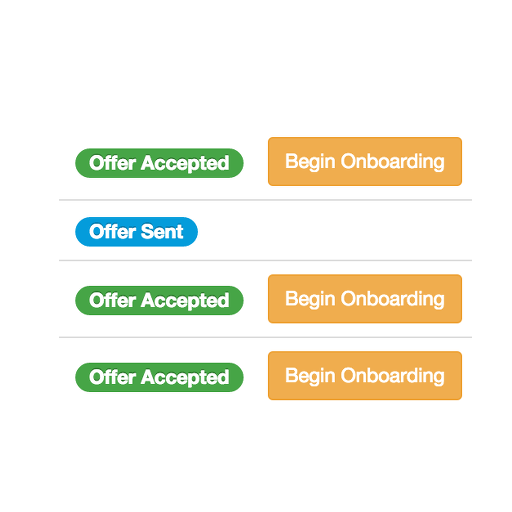 When you convert applicants to employees they will automatically be guided through the appropriate onboarding tasks. Once you have created you onboarding tasks, you never need to touch them ever again. Every time you convert an applicant to a new employee or add a new employee manually by selecting their place in the organisation structure you ensure that they will receive the appropriate onboarding tasks. 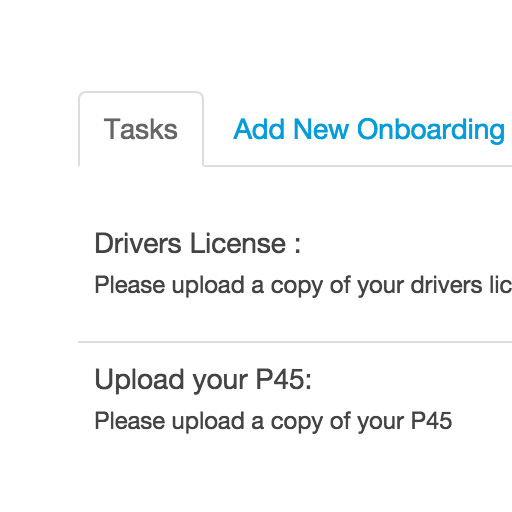 During each onboarding, you can discuss tasks with an employee directly using our Comments system, resolve questions quickly and painlessly directly on the appropriate onboarding task page. Know exactly what stage each new employee is at with our easy to use onboarding monitoring system. View completed tasks, view employee uploaded documents, leave comments, and approve, all in a couple of clicks. With your integrated, seamless, and professional looking onboarding process you will instantly engage new employees with your organisation, setting the best possible first impression.